Ricky Lopez has been out of the major-league dope game for years. He spends his time shooting steroids and selling dime bags out of a basement on Chicago's West Side. 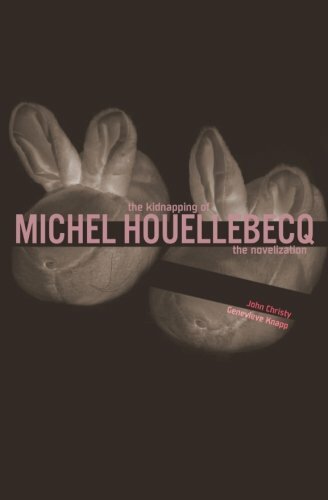 When a Houellebecq novel falls into his hands, he doesn't like it. He responds in the only way he knows. Meanwhile, a shadowy literary connoisseur determines that Michel Houellebecq could create the world's most perfect art. For that to happen, the famous author must be cast into the true domain of struggle: poverty and obscurity. Michel Houellebecq won't take that lying down, even if he has to get out of bed.